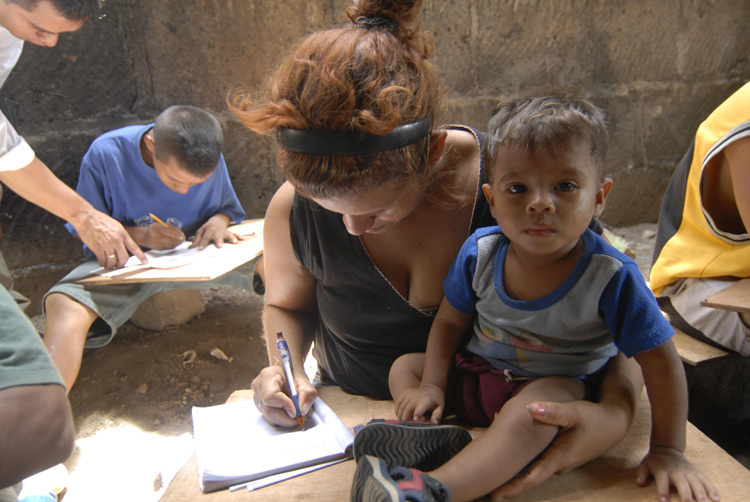 Inhijambia works with the street children of Managua, Nicaragua’s capital. They provide shelter, counseling, education, and job training to get young girls and boys off the dangerous streets and on their way to a productive life. Inhijambia owes much of its success to its peer counselors who have come up through the program, rising from delinquency and drug abuse to attain an education, a job, and a stable personal life. Check out Inhijambia’s website here.